TVS Sport vs Suzuki Gixxer: Suzuki Gixxer STD is the more fuel efficient one with a claimed mileage of while the claimed figure for TVS Sport Kick Start Spoke is . TVS Sport is priced at Rs 40088 (On road, Delhi) while Suzuki Gixxer is the costlier one priced at Rs 77650 (On road, Delhi). 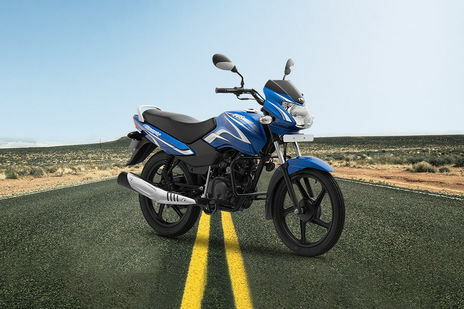 Sport is available in 8 colour options while Gixxer has 4 colours to choose from. Q. What is the milage of Suzuki Gixxer? A. The ARAI claimed mileage of Gixxer is 64 Kmpl .The city mileage of Gixxer is 47.2 kmpl . 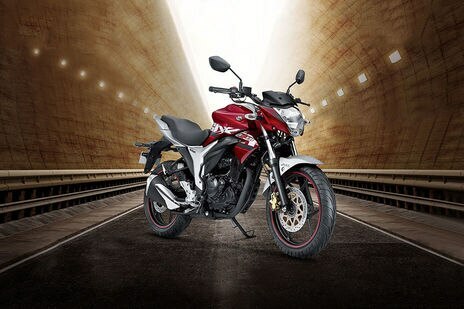 The highway mileage of Gixxer is 50.77 kmpl .The ARAI certified mileage of Suzuki Gixxer 155cc is 63.5kmpl.